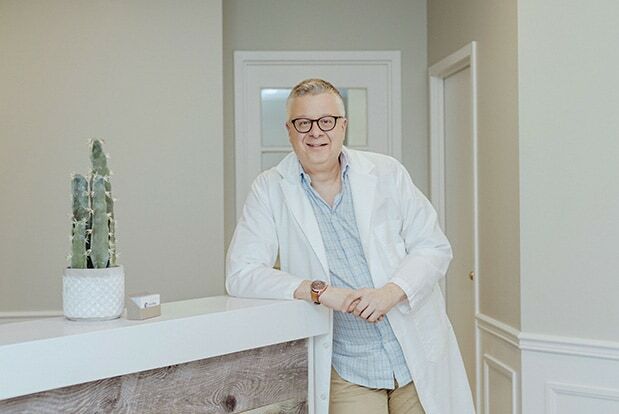 Book an appointment at our CannaWay Clinic in Richmond Hill. The experts in our Richmond Hill clinic can help you manage various symptoms and conditions. Remember to bring your provincial health plan card (ex. OHIP) as well a list of medications that you are currently taking. Your visit will take approximately 30 minutes. After meeting with a physician in our Richmond Hill clinic, a cannabis counsellor will help you place your cannabis order and navigate intake methods and restrictions specific to your needs. Our team in Richmond Hill will provide more than sound medical advice. They also focus on creating a holistic patient experience to help you take charge of your health and rediscover the simple joys in life. Only Licensed Producers may sell directly to patients, therefore our Richmond Hill clinic does not have any products available for sale. Your cannabis counsellor will send your documents to the Licensed Producer of your choice and they will be in touch within 1 to 3 business days to confirm your order status. Some health insurance plans may cover the cost of a prescription received from our Richmond Hill office. Simply ask your provider. Low-income patients can ask their preferred Licensed Producer about compassionate pricing programs that offer up to 25% off. Elgin Mills Rd E. & Leslie St.